Main drive motor starting error ?No FG (Frequency generation) pulse is entered within the predetermined period since ASIC (U8) on the engine controller PCB has issued a motor activation signal to the main drive motor. Defective engine controller PCB. Defective main drive motor. Excessive torque for driving drum unit or primary transfer unit. (Overloaded by a damaged gear.) Defective harness between engine controller PCB and main drive motor, or poor contact of the connector terminals. 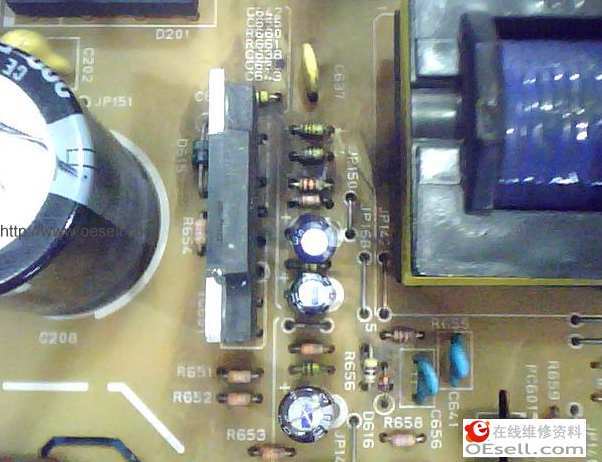 Replace the engine controller PCB and check for correct operation. Replace the main drive motor. Check if the drum unit or primary transfer unit rotates smoothly. Check for broken gears. Replace if any. 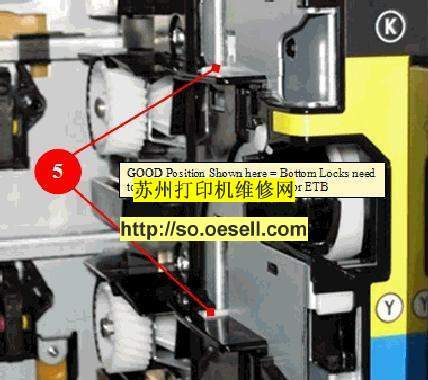 Check the continuity of the harness and the insertion of connectors.